This is part of an adorable housewarming gift we received recently. I can’t wait for it to warm up (for good!) so I can add this little guy to my garden. 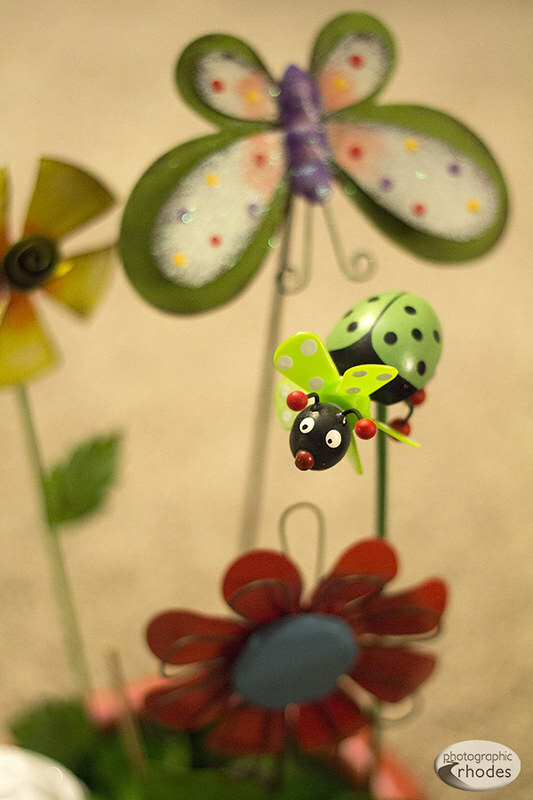 These cute garden stakes were part of a very thoughtful housewarming gift.